Julian, what have been your personal and professional highlights of 2010? Personally, I have really been excited about the working dynamic between Joe Corre [Joint MD] and myself. Together we push each other to be more daring, more brave…. Generally more everything. It’s also been great to see Alex Box work closely with us in helping the business make some key hires – the hire of David Horne as our Director of New Product Development and the School of Make-up Art is the best example of this. I have to mention Beak St too. Our first own store. More to come! In your opinion, how has Illamasqua evolved from launch and 2009? Most importantly, we have remained true to ourselves and our beliefs. Creativity remains core. Of course, we now have our loyal customers and fans of Illamasqua. We can now enjoy a two way dialogue and we have now the luxury of more evangelists of our brand helping spread the excitement. Internally, we have seen us go from that ‘initial few’ to an organization on 40 + at HQ and 100+ out there in store across the world! What are your ambitions for 2011? More of our own stores and a delivery of retail excellence across all our current worldwide outlets. This combined with the emergence of our first brand extensions will keep us all very busy! How has Illamasqua progressed from the first visions you had of the brand? Do you think the brand has done justice to your initial dream? We have remained 100% true to that vision. We have brought a true challenger brand mentality to a sector where new brands seem to arrive and disappear within a year. 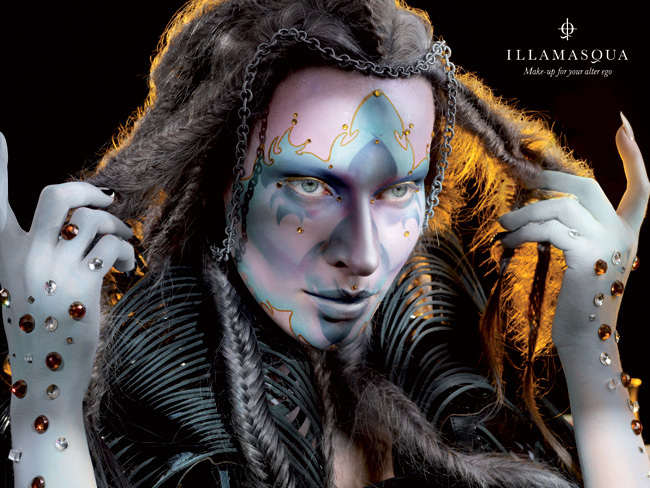 Illamasqua – within the space of two years – has achieved a credible place and a unique position at the very top table of make-up brands. 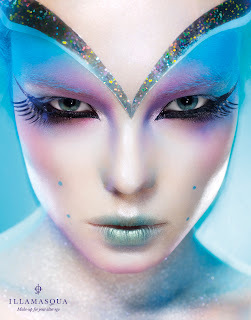 What does Illamasqua mean to you personally?